The original classic flavour is slightly tart and slightly sweet, earthy flavour, effervescent but smooth texture. This unique, raw, health beverage whose taste is reminiscent of a light cider is made with the highest quality Chinese tea blends, and has a dense spectrum of bioavailable nutrients and benefits for gut health. 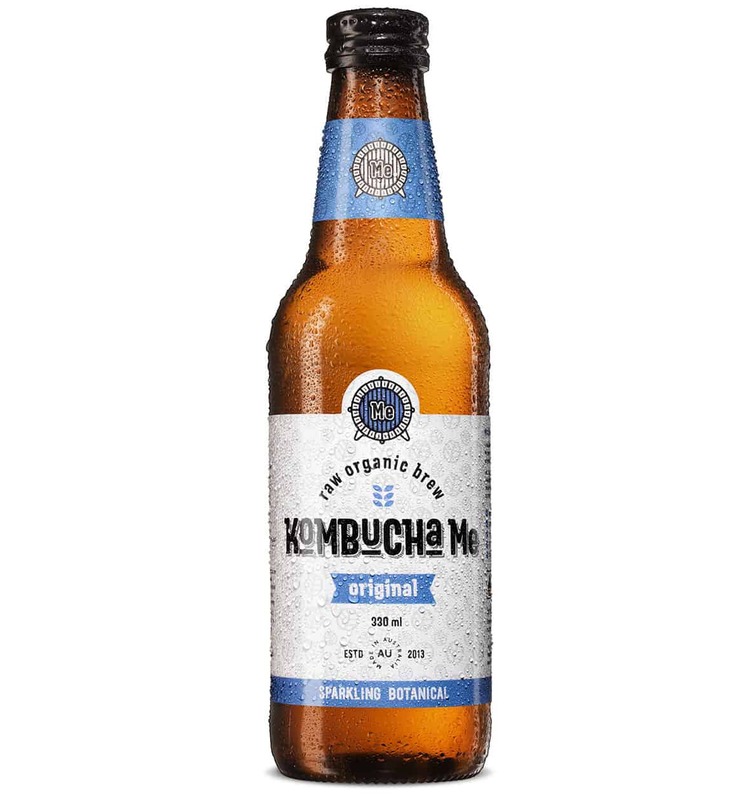 Our original classic kombucha is the perfect balance of sweet & tangy, which is great base for mocktails and cocktails. filtered water, organic raw sugar, organic black tea, organic green tea, organic live kombucha culture.